Make Music and Laughter part of Your 2019! 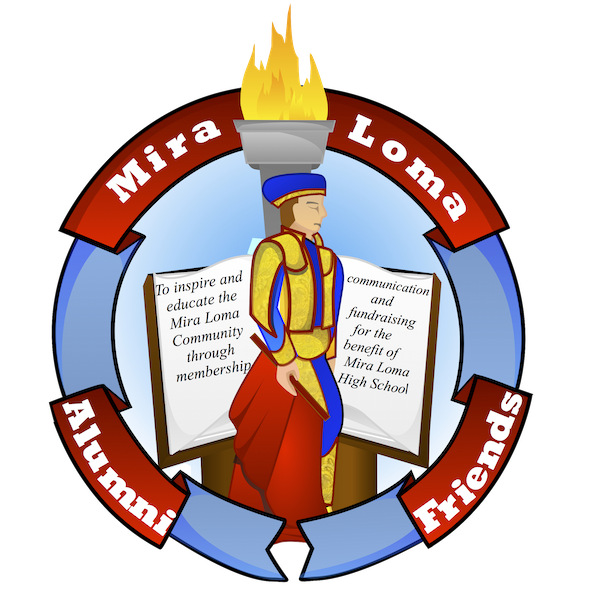 Mira Loma Alumni and Friends (MLAF) is holding their Annual Theatre Fundraiser February 10th, 2019! 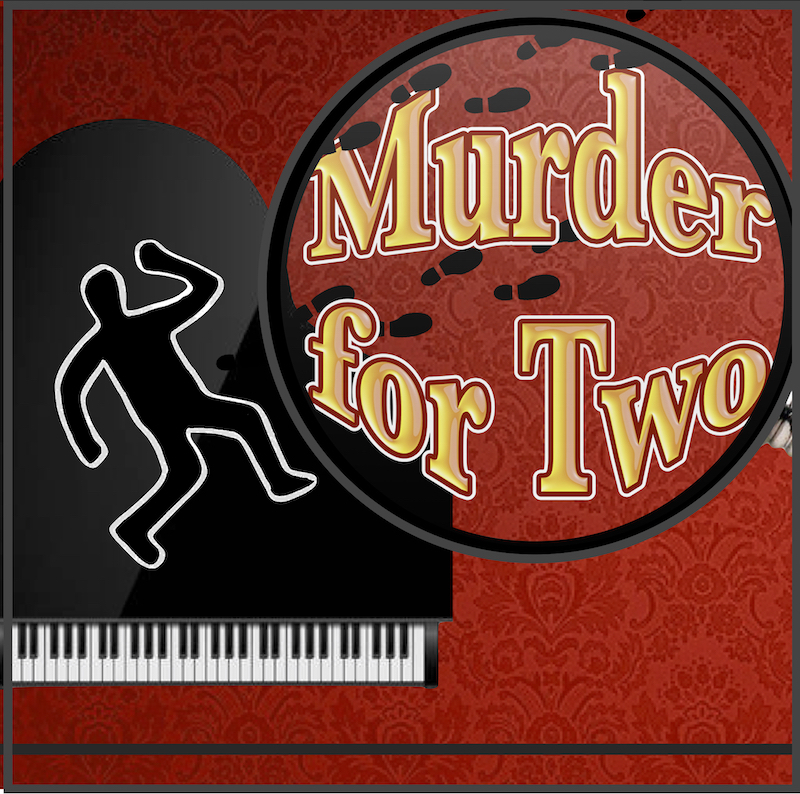 This year's play, performed by the Sacramento Theatre Company is "Murder for Two" , which is a musical comedy that is also a murder-mystery. Tickets to this one-night event will include dinner, dessert and a raffle ticket for one of our great prizes. 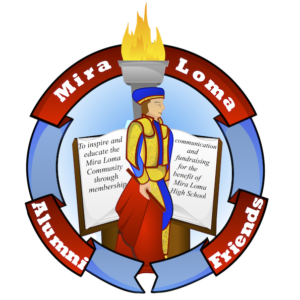 Join us for our Winter fundraiser! This year's play, performed by the Sacramento Theatre Company is "Murder for Two" - a musical comedy that is also a murder-mystery. 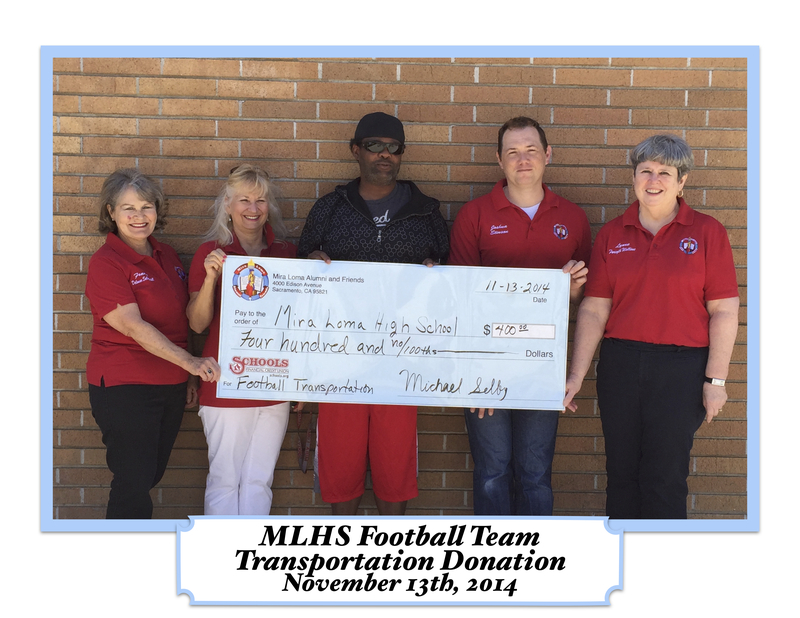 Join us for our Winter fundraiser! This year’s play, performed by the Sacramento Theatre Company is “Murder for Two” – a musical comedy that is also a murder-mystery. What is Murder for Two about? Who killed Arthur Whitney? Having lost his life on the night of his surprise birthday party, each of the guests—made up of a zany assortment of past and present loves, friends, and family—has a motive. One actor investigates the crime, the other plays all the suspects, and they both play the piano! 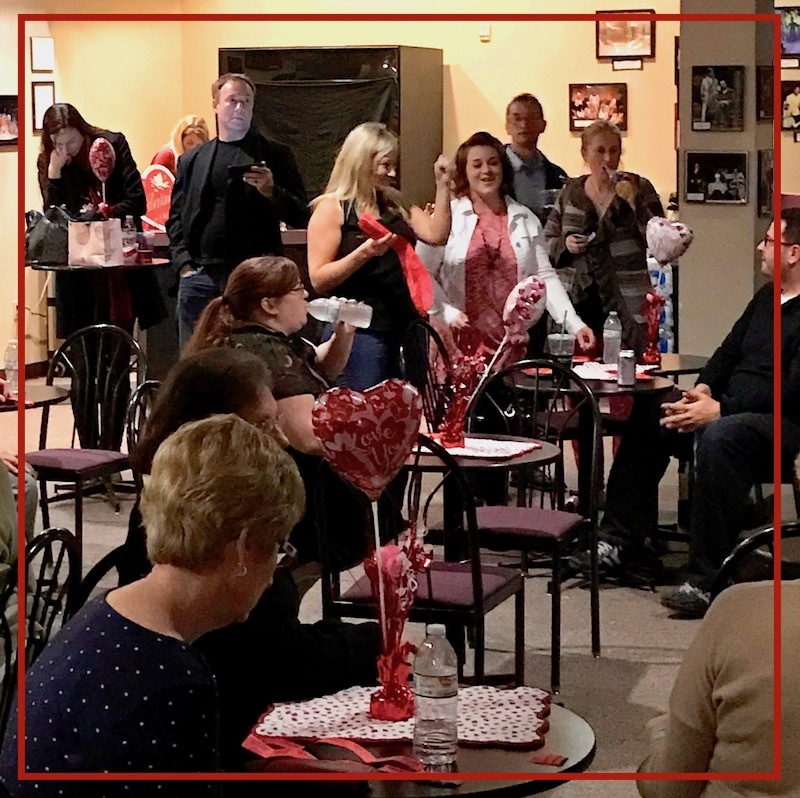 Murder for Two will keep you guessing in this winking musical murder mystery that puts the laughter in manslaughter! Get your tickets today! What about Dinner and Dessert? 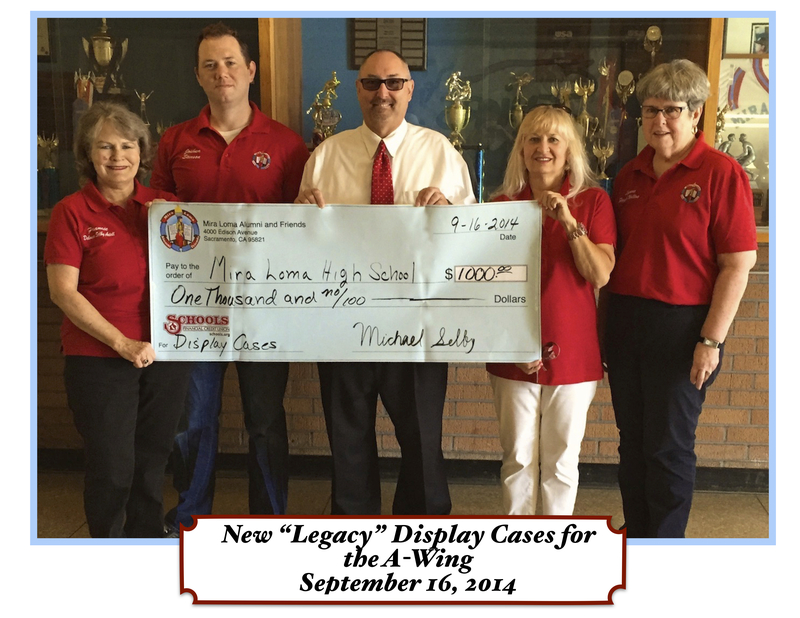 Additional Raffle Tickets may be purchased as well as Wine, Beer and Sodas. 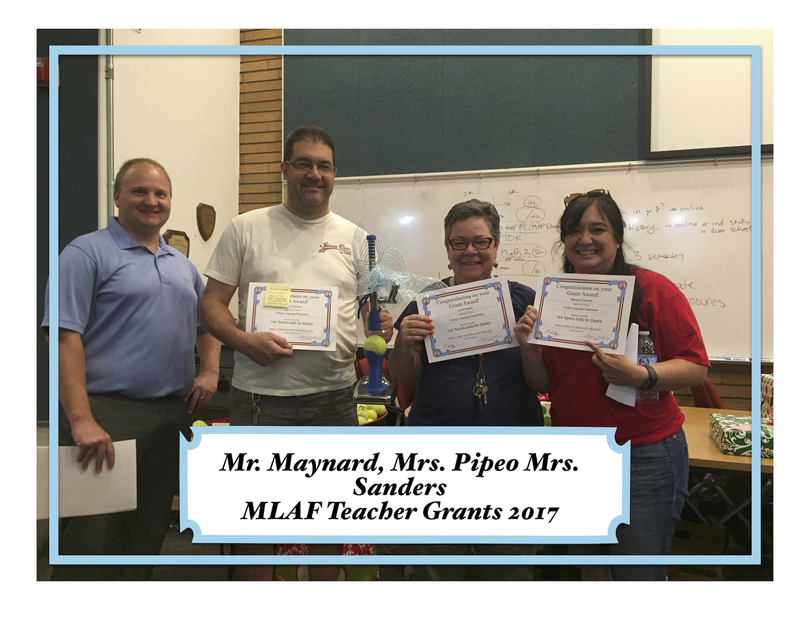 The proceeds from this benefit go directly into our Teacher Mini-Grant Program. 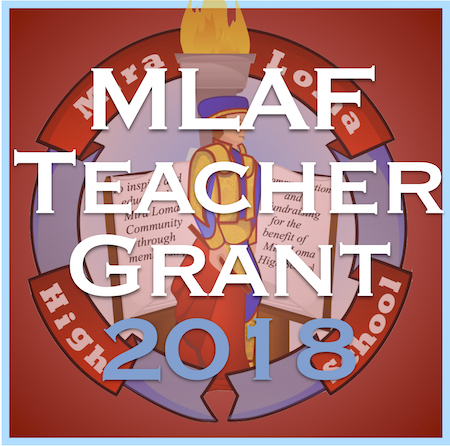 This fund allows any teacher, faculty advisor, class advisor, coaches and program advisors to request the things they need to keep their classes and programs afloat. 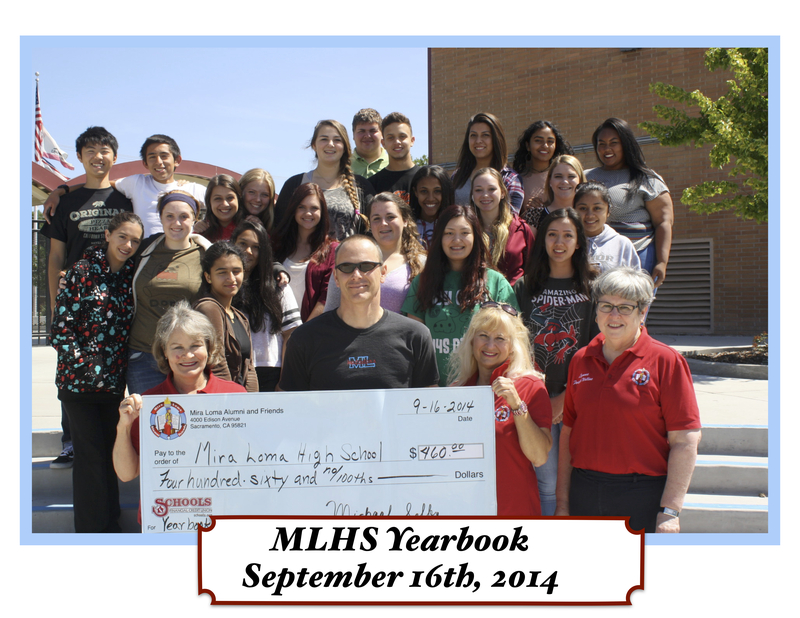 This wonderful program is completely dependent on donations from our Alumni Community!